Analysts at TechNavio have confirmed the trend: the Global Injection Molded Plastics Market is on the rise, with a compound annual growth rate (CAGR) of 5.36% by 2018. The market is considered in a series of segments, including packaging, consumer goods, automotive, construction, healthcare and others. The TechNavio report highlights key geographic regions of growth, including North America, and discusses the overall market landscape and its growth potential through 2018. Efficiency and quality are essential to success in any industry, and Injection Molded Thermoplastics provide both. 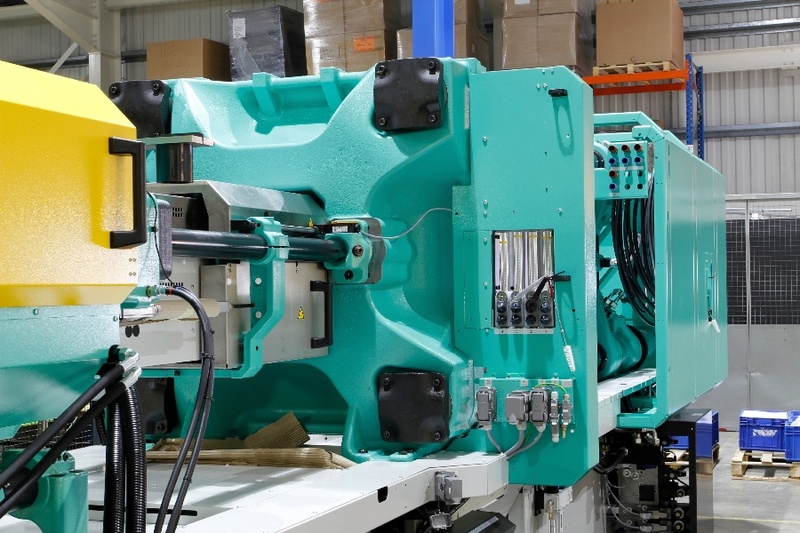 Automation is a key part of manufacturing in the Injection Molded Plastics Market. While the initial parameters and timing in a part’s design are critical, the resulting process is highly efficient and consistent. Injection Molding requires high-strength molds. 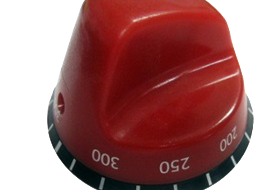 While this involves an up-front investment, the cost is recovered rapidly — the process is considerably more efficient than other molding processes. 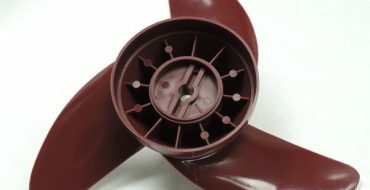 Unique features and complex shapes become possible with the design freedom of Injection Molding using special cores or custom molding systems. One part can be molded directly onto another with overloading and insert molding, creating an assembly that’s completely bonded without additional molding cycles. 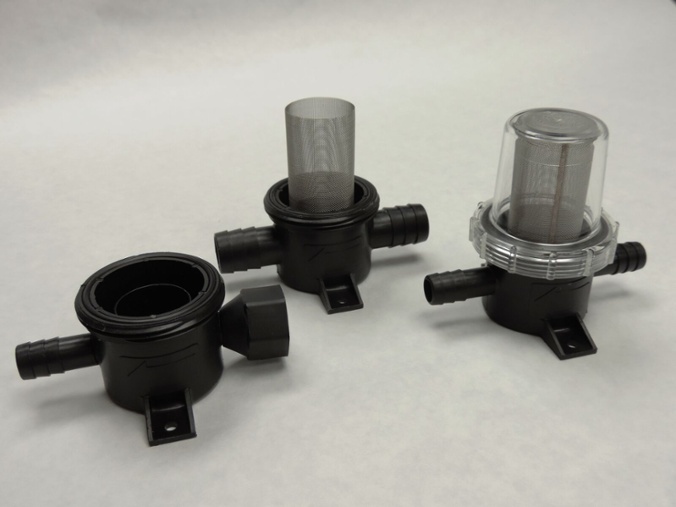 Over the past 50 years, the team at K&B Molded has delivered the cost effective, high quality benefits of Injection Molding to the HVAC, Marine, Environmental Testing and Wastewater Management Industries. With 26 presses ranging from 66 to 730 tons, we offer hot stamping, insert and over molding, heat transfer, sonic welding and point of sale packaging, all from our Ohio facility. 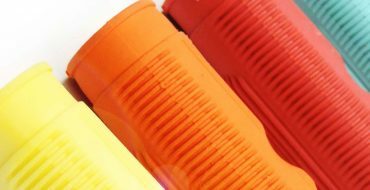 We’re proud to be part of a growing industry at K&B, and we know that working with an experienced and knowledgeable injection molding company is extremely important in guaranteeing the success of a project’s final parts. Our team is happy to provide assistance and answer questions about all aspects of the manufacturing process. Learn more now with our eBook, Moving from Metal to Plastic.